R tool for analytics is the most powerful and widely used programming language for computational statistics, visualization and data science. Many data scientists and statisticians use R to solve their problems in the data analysis field in all the sections like computational biology to quantitative marketing. 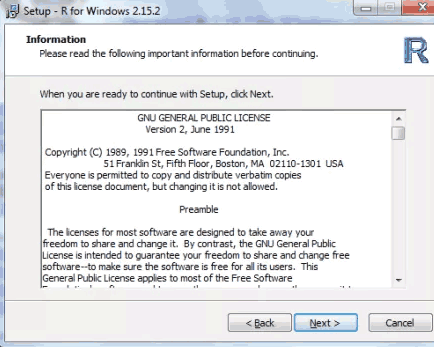 R is a GNU project which is more like the S language. It is considered as a dialect of the S language. 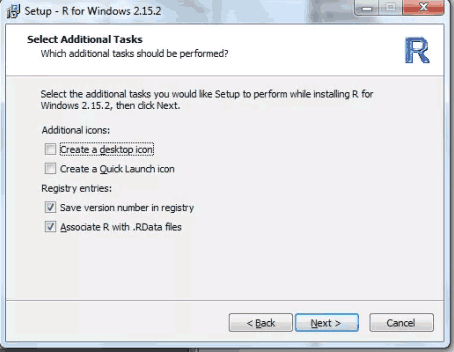 R tool for data Analysis provides a wide range of statistical and graphical techniques. R is highly extensible and offers a lot of choice for research people. 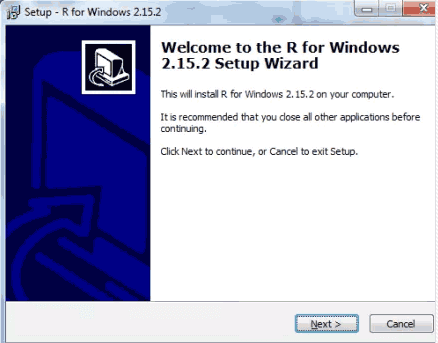 R is a free software and it runs on a wide variety of platforms like MacOS, Windows, UNIX and Linux. 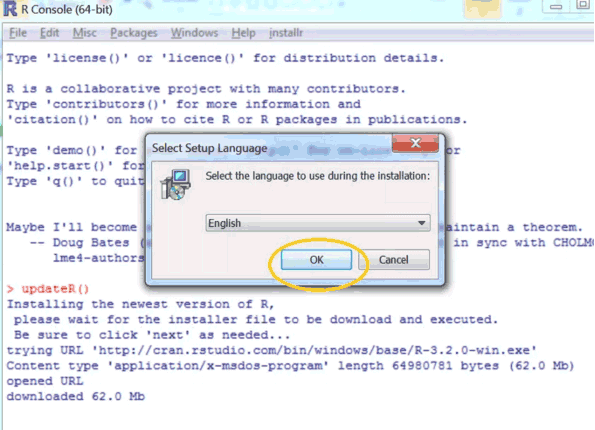 R tools technology is also the most popular and successful language with some powerful features. 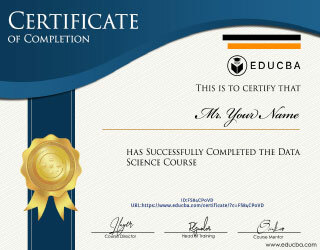 It is used by top rated companies like Google, Facebook, Shell, Merck, Bank of America, Pfizer and LinkedIn. Why use R tools Technology? 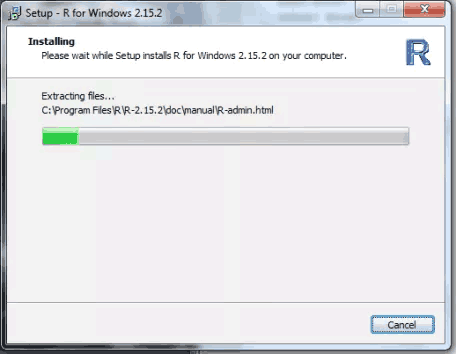 R is an open source project which you can download and use for free. You don’t have to worry about subscription fees, license fees, license renewals or user limits. As R is an open source software you can inspect and make changes to the code as you like. Lot of experts have contributed to R in such way and now it benefits millions of people who use R today. R is an easy language to learn. In R data analysis is done by writing functions and scripts not just in simple clicks. 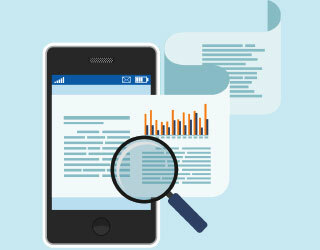 It offers a natural and expressive way for data analysis. There are many advantages of learning this language. 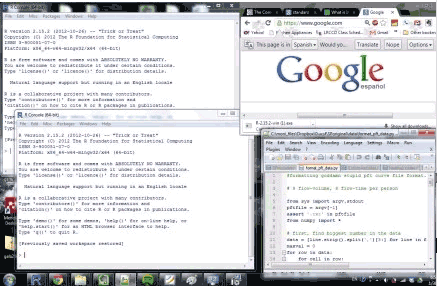 It is the most interactive language when compared with other programming languages. R provides innovative way of data analysis and leads to better results which otherwise would not have been done. A script records all your work which can be re-run at any time. 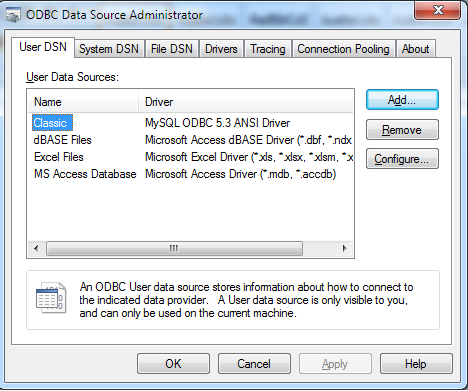 These scripts also makes it easy for you to automate a sequence of tasks that can be integrated into other processes. R contains all the traditional and recently developed data manipulation techniques. It also offers you different statistical models and charts that all the data scientists feel is essential to them. 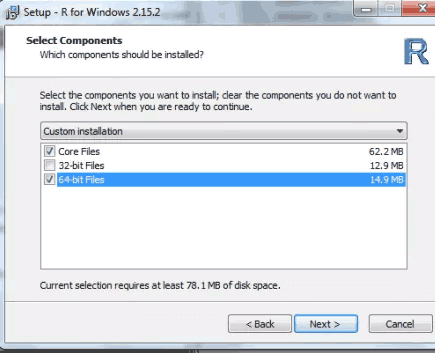 You can easily download any method at free of cost. One of the main features of R tools technology is the visualization of data through charts and graphs. R tools technology offers special tools for producing graphics from information provided in the form of bar charts and scatter plots to multi-panel Lattice charts. Experts in data visualization like Bill Cleveland and Edward Tufte also believe in R’s graphical system. Because of its excellent graphical properties, R tools technology is used in reputed places like the New York Times, the Economist and the FlowingData Blog. 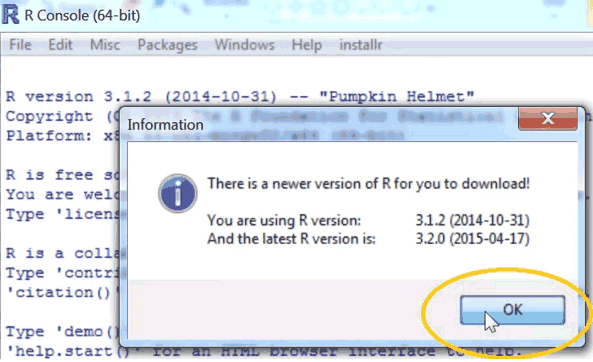 R stands ahead of the usual black-box procedures of other data analytics tool. R is designed especially for data analysis to create faster results than other statistical software programmes. It also offers you mix and match models for better results. 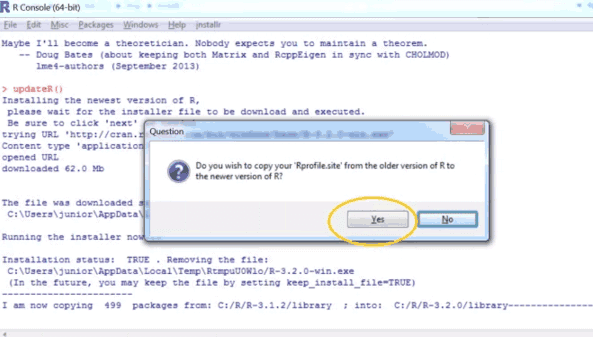 The scripts of R are automated which helps you to deliver reproducible research. Leading data scientists and researchers around the world use R for statistics, machine learning, and predictive modeling. 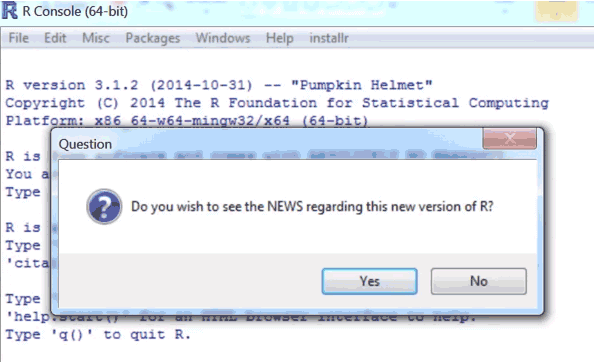 R has a lot of packages that are not available in any other statistical tool in the data analysis market. There are more than 2000 packages available in R language in every domain for free download. And more packages are added frequently. Because of such packages, R tools technology is widely used in fields like finance, genomics and a lot of other fields. 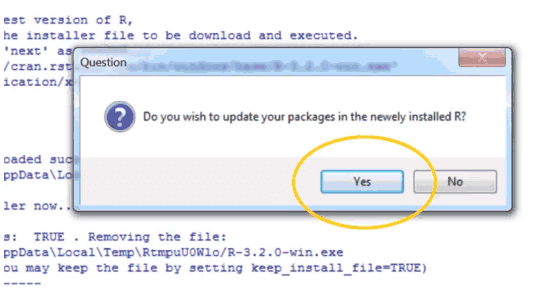 One example of such package is “glmnet”. This is an exclusive modeling package which handles the prediction of interval and categorical dependent variables efficiently. 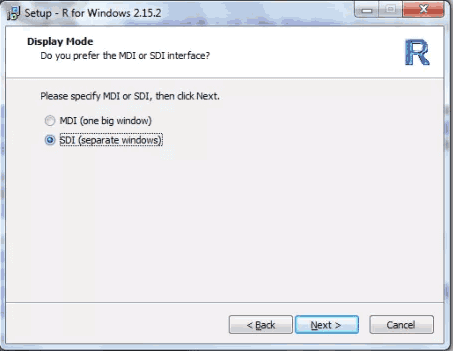 R tools technology has an inbuilt standard data analysis tool which includes accessing data in various formats, data manipulation and traditional and modern statistical models. The statistical models include regression, ANOVA, GLM, tree models and others. All the statistical tools are available in an object-oriented framework that will help you to extract only the information you need from the results. It will thus reduce unwanted statistics and you don’t have to produce a cut and paste static report. 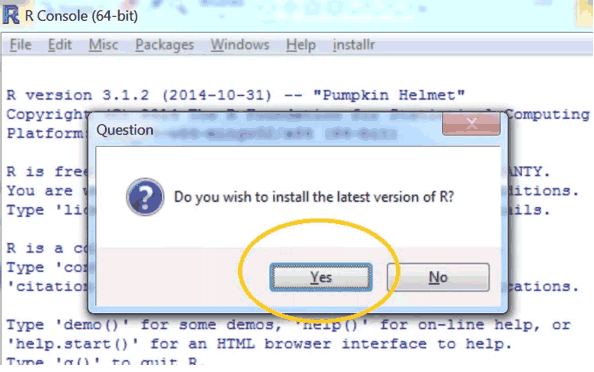 If you have any questions related to R then there is definitely an answer for you on the web. 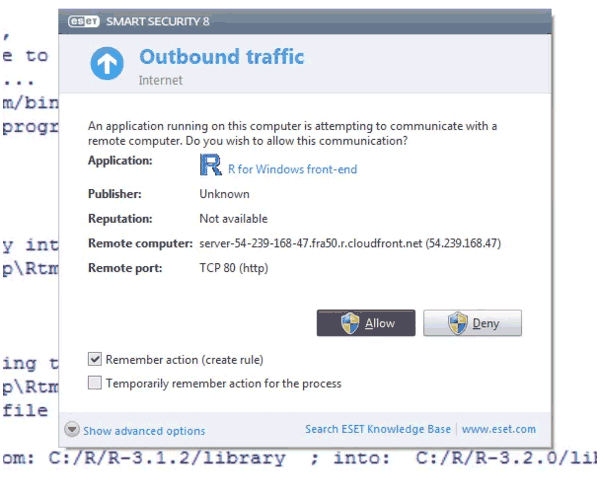 There are a lot of community resources available on the internet for R. R has thousands of contributors and more than two million users from around the world. 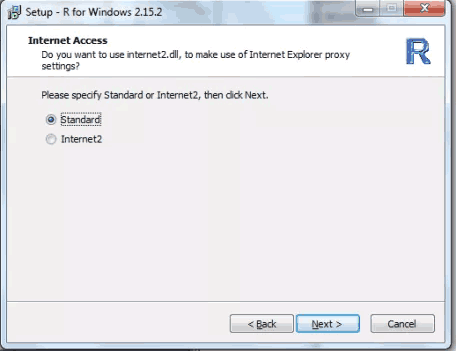 This is one of the main reason you can find answers to all your questions related to R on the web. R is an open source community and a lot of people contribute directly to the R language. It does not have a predefined set of codes. 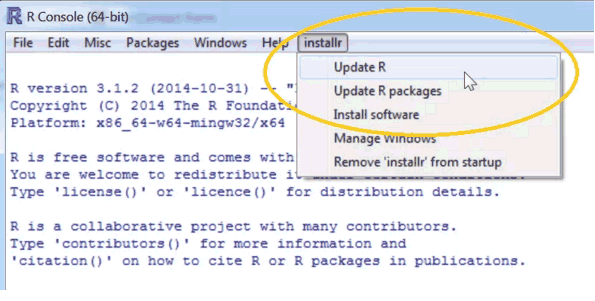 You can use codes that are contributed by others to the R community. You can also extend the R functions. 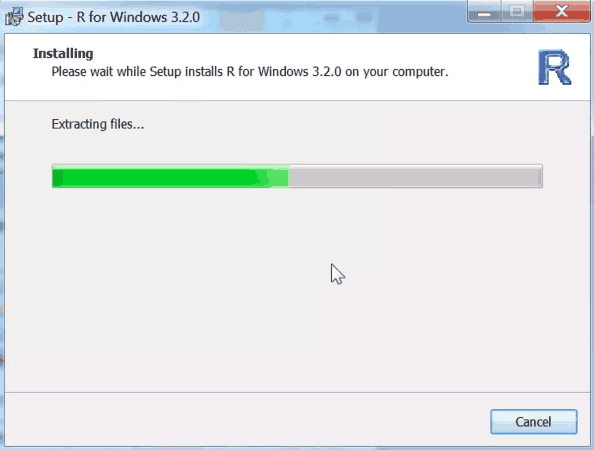 R gets mingled up easily with other applications like MySQL database, Apache web server, Google maps and others. R is used widely by most of the industries in India and abroad. 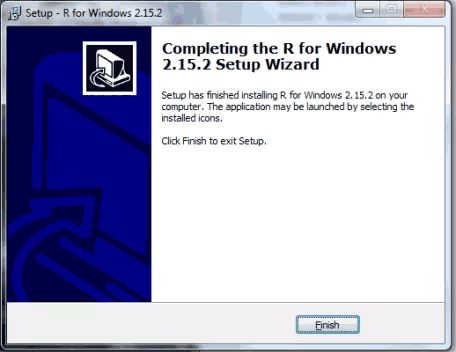 R is becoming a leader in business analytics field. 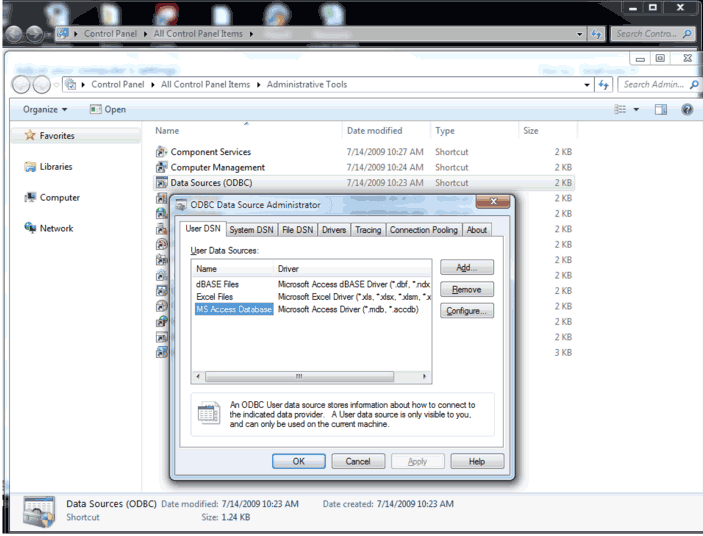 Recently SAS is also being integrated with R and is included in SAS/ML Studio 3.2 version. R tools technology is also mostly used in clinical researches by the government. Why R tools technology gets so much attention? 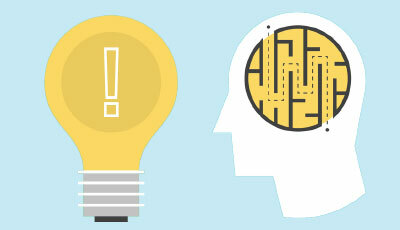 More interactive language – For data analysis, two things are more important – Interactivity and Language. R in other terms is an interactive language which makes it more special than other languages. 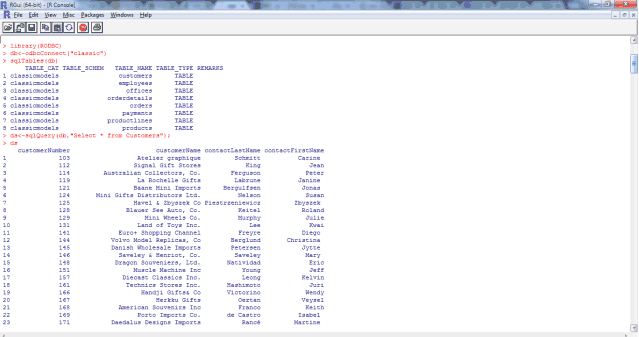 Data structures – R tools technology also offers you an excellent way to create data structures. You don’t need to put all your data in a set of a predefined structure. You can create your own structure and put your data in a natural form. 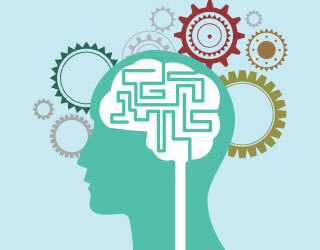 Excellent graphical properties – Human brains are more attracted to pictures than numbers or text. 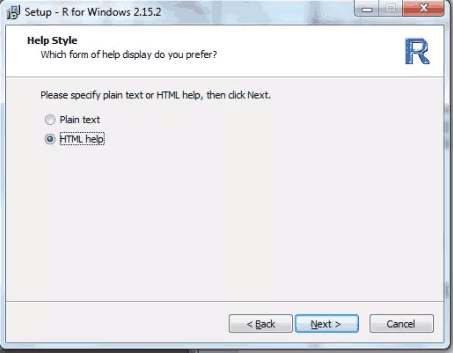 R gives you a high-quality graphical representation of data. Missing values – Real data always have missing values. R has several functions that will help you deal with missing values. 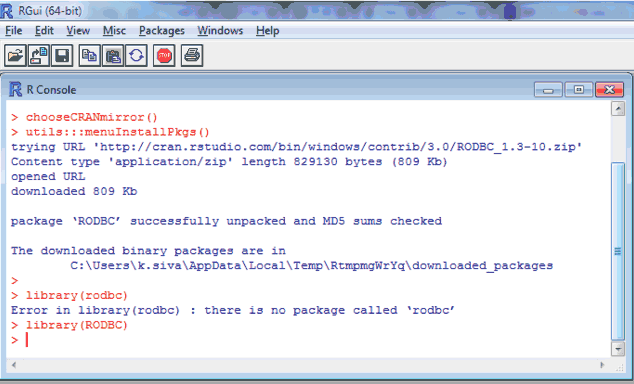 Missing values are an integral part of R.
A lot of packages – R has a lot of packages that allow you to add your own functionality to make it unique. These packages help you do extraordinary things with R.
First class objects – Objects here means functions like mean and median. You can shift between the functions more easily in R language. Vector-oriented – Objects in R are considered as a whole rather than treating it as a collection of individual numbers. For example, if you want to change the volume from liters to milliliters then a simple code change has to be done. 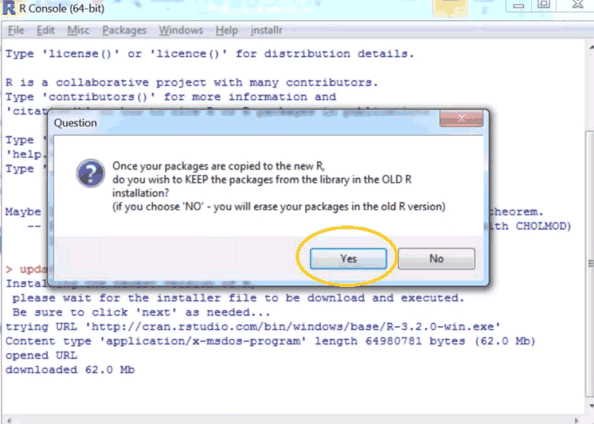 Changes made easy – The codes that are written in R language is accessible to the users. If any minor change has to be done to the task then you can make a change to the code in a shorter period of time. 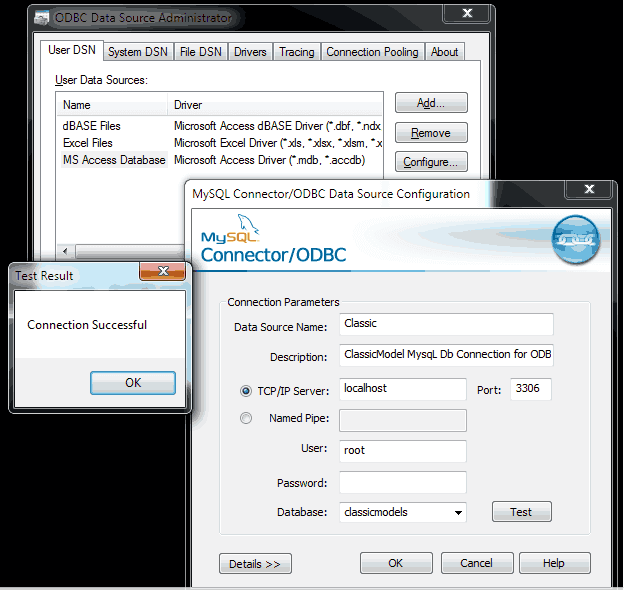 Here are few steps to explain to you how MySQL is connected to R through ODBC library. The following table provides you with the data. 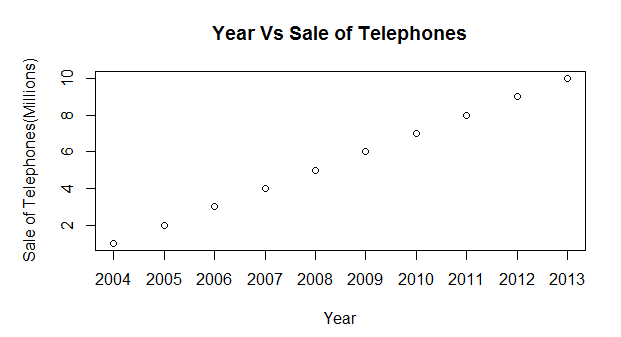 One column has Years and the other one is Total Telephones sold which is in millions. R tools technology applications are used in a wide range of fields from astronomy, finance and chemistry to medicine and much more. R’s packages are dedicated to specific applications. 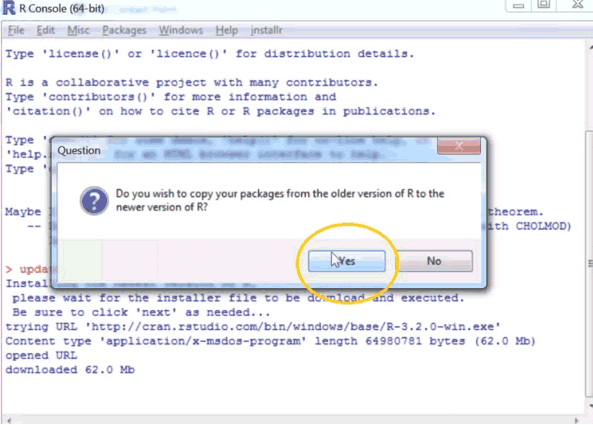 You can also create your own R application and you don’t need to be a genius to do that. Some of the R packages for applications are listed below. R has thousands of contributors from different parts of the world. The heavy lifters of R are the members of the R group. They make changes, fix bugs, test the code, maintain the CRAN and keep it going on all the supported platforms. 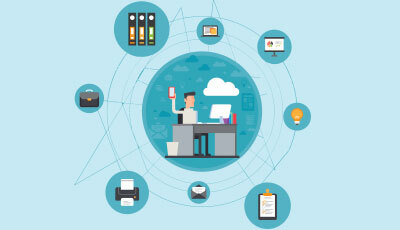 Which R tools technology you should choose? 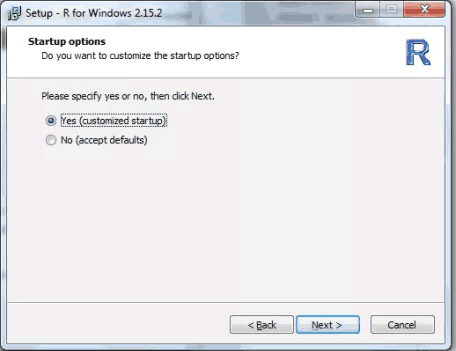 There are different versions of R available for every type of user and different type of budget. Select one that fits your need to get better results from R.
From this article, you can have a clear idea about R tools technology. It is also proved that R tools technology is the most important platform for the development of new statistical methods. It stands ahead of other data analysis tools. If you are a data scientist then you should definitely learn R like any other language. If you love programming then you will definitely love working with R tools technology. If you want to become a master of R language then you need to practice the language often and use it for performing important tasks.